Are you ready to have some fun? Bring the Los Vegas experience to West Virginia with Casino Night Events at your next corporate event! 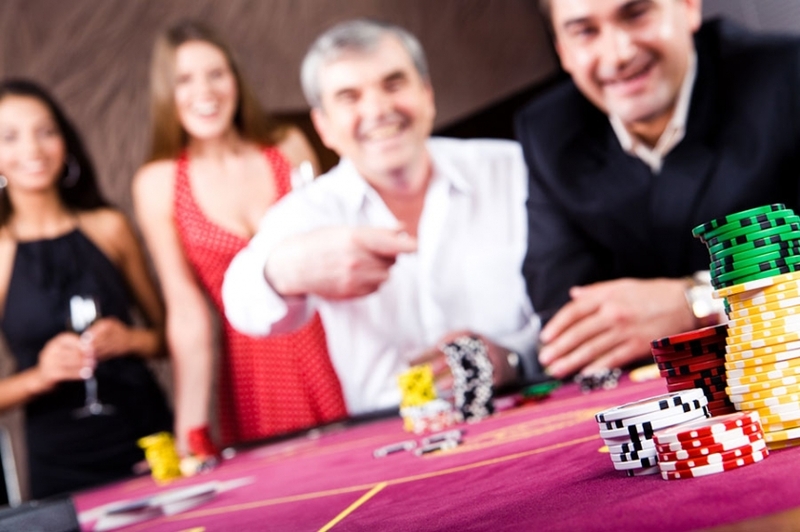 Our company specializes in creating casino night events for corporate parties. Our talented staff includes entertainers as well as dealers. We can take care of your entire evening and offer you the Las Vegas experience in West Virginia! We have hosted many different types of corporate events including holiday parties, parties that celebrate special occasions such as company anniversaries, fundraisers for non-profit organizations, and many more. Hosting a casino night event in West Virginia is a great way to give your clients and employees a night they won’t forget. Our committed staff of party-planning professionals will manage every single detail of your event. We will handle decorations, entertainment, catering, and any other details associated with your party. The only thing left for you to do will be to enjoy your event! 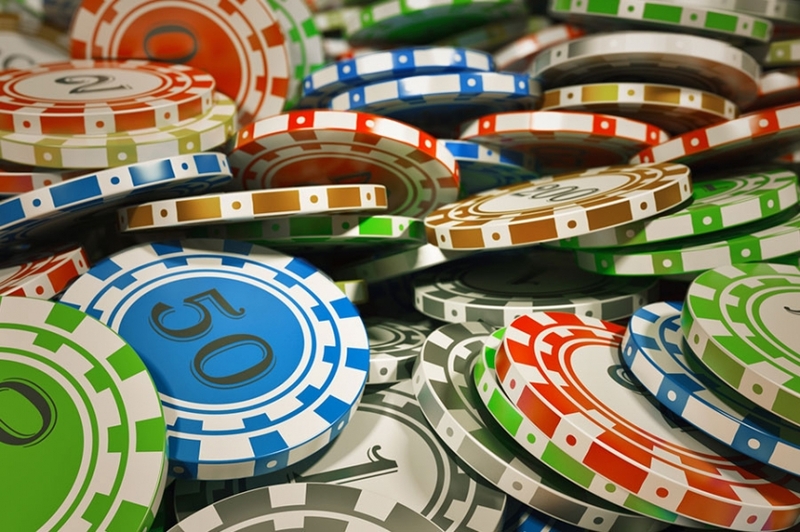 With our professional casino equipment, you will think you are in Las Vegas! We pay attention to every single detail. Because we have a number of packages to choose from, whether your event is big or small, we will have an ideal option for you. Our committed staff is dedicated to making sure your party goes smoothly so that you and your guests are treated well and have amazing experiences. You can rest assured that all of your guests will have an amazing time, and you won’t have to worry about anyone being bored! West Virginia is about to become an even more fun place than it already is! Casino Night Events is an excellent choice for entertainment in West Virginia! Are you looking for a unique experience for your next corporate event? Are you tired of having the same types of parties year after year? Call us now for more information!